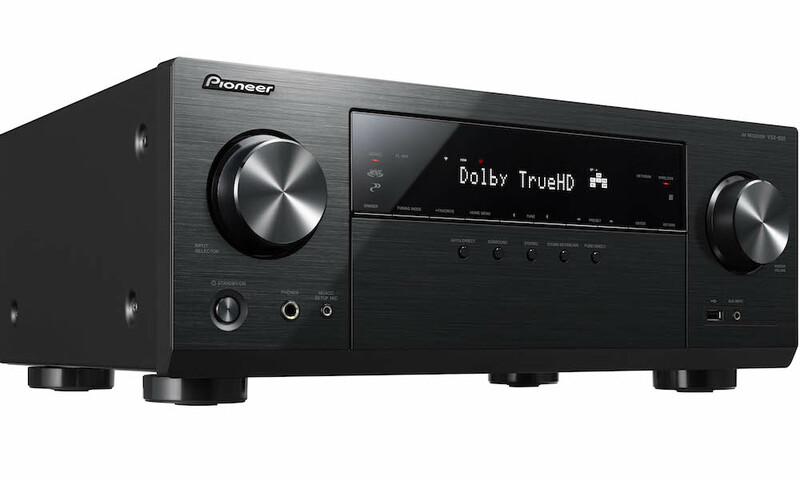 Pioneer announced two budget priced 5.1-channel A/V receivers. 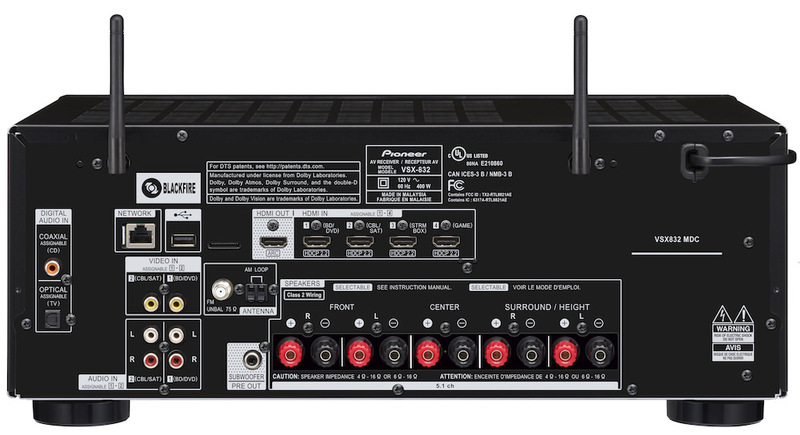 The $379 VSX-532 entry-level model is equipped with Bluetooth and 4K pass-through. 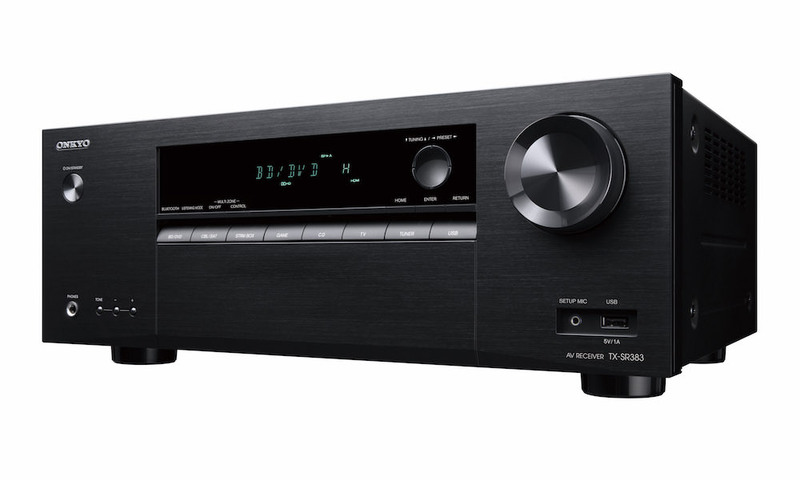 The $479 VSX-832 supports Dolby Atmos, Dolby Vision, with advanced networking capabilities, along with a slight amplifier bump. 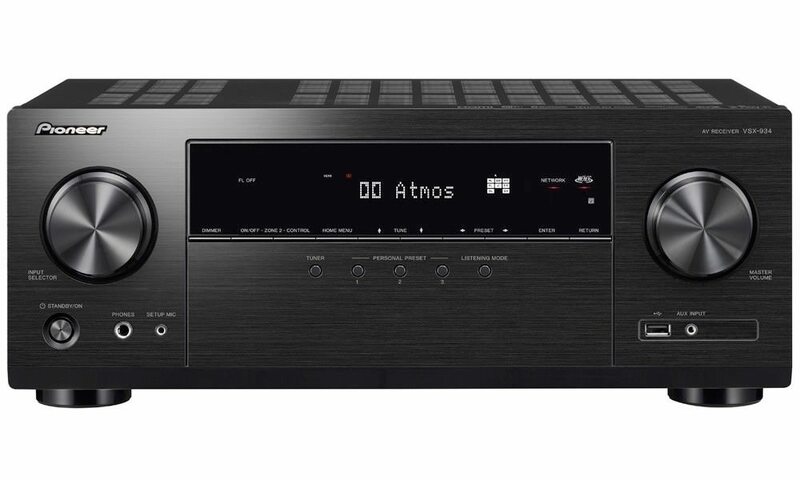 The VSX-832 will support 2.1.2 and 3.1.2 channel Dolby Atmos (requires firmware update expected Q3 2017), which uses digital signal processing technology developed by Dolby. Through this technology, virtual surround processing can accurately deliver sounds that would usually come from physical surround speakers. With 2.1.2 and 3.1.2 channel Dolby Atmos, anyone can experience Dolby Atmos, including those who cannot install rear or overhead speakers. 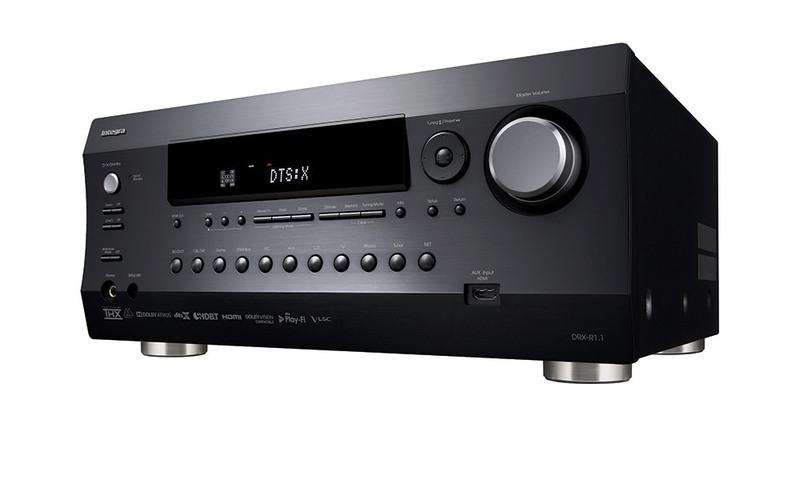 The VSX-832 supports DTS:X with 2.1.2 or 3.1.2 channel as well. The VSX-832 will be among the first Dolby Vision compatible AVRs, which will enable the pass-through of a Dolby Vision signal. Dolby Vision transforms the TV experience in the home by delivering great brightness and contrast, as well as a fuller palette of rich colors. 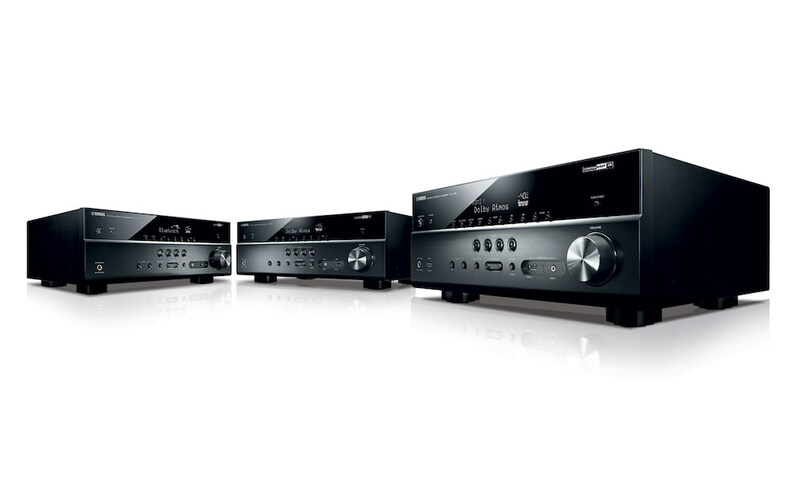 Both the VSX-832 and the VSX-532 also support pass-through for HDR (HDR10). By connecting the source device, users can enjoy these latest video standards on a compatible display, and all HDMI terminals support 4K, BT.2020, and HDCP 2.2, so owners will have no problem when upgrading to new devices. 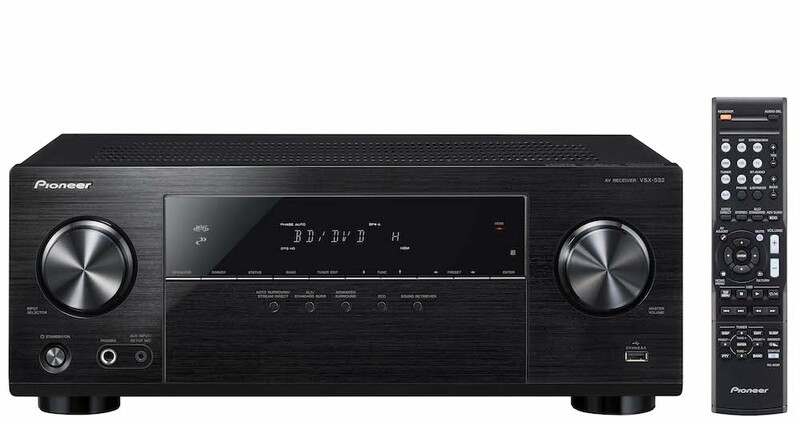 The VSX-832 has a full slate of connectivity options including whole home audio solutions like FireConnect and DTS Play-Fi (requires firmware update expected Q3 2017), as well as built-in Chromecast and Apple AirPlay streaming options. These join built-in dual band Wi-Fi and Bluetooth, along with a host of Internet streaming service such as Spotify, Pandora, Deezer and TIDAL. 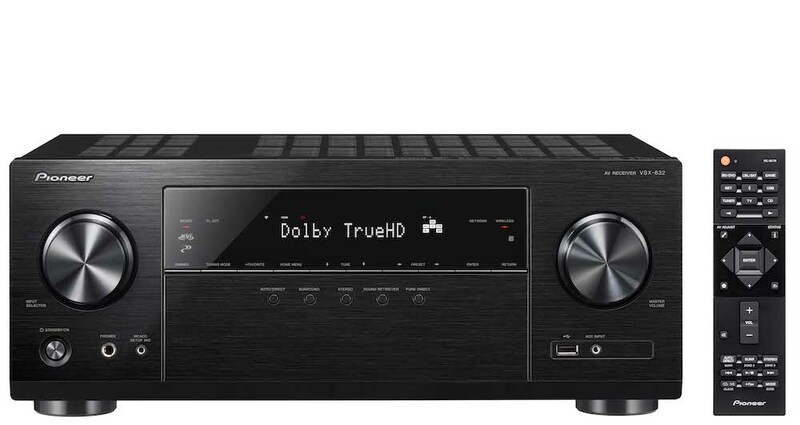 The VSX-532 features 4 HDMI inputs and Ultra HD (4K/60p/4:4:4) and HDR (High Dynamic Range) pass-through with HDCP 2.2, built-in Bluetooth Wireless Technology. Also included is Pioneer’s signature MCACC and Phase Control technologies provide synchronized sound for a realistic and dynamic performance. MCACC automatically calibrates for room acoustics and differences in speaker size, level and distance, and equalizes response. 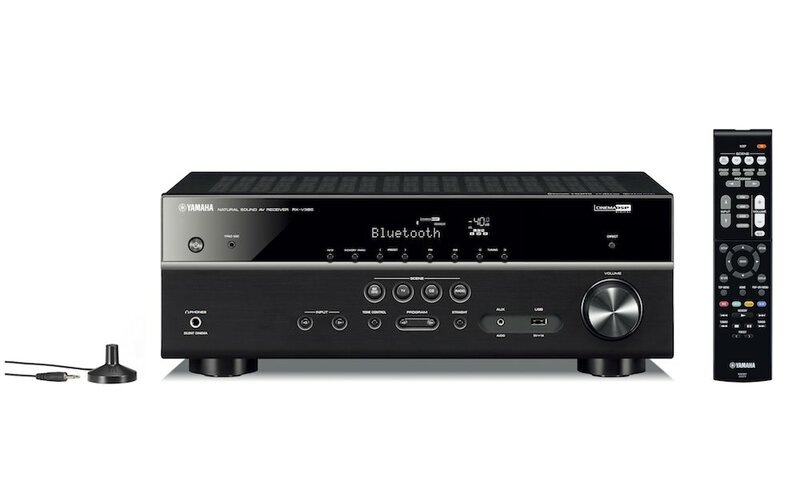 Synchronized Sound with Phase Control is an innovative solution for the phase-lag between the subwoofer and the main channel speakers caused by the bass management filter. Phase Control compensates the delayed bass to improve sound synchronization.